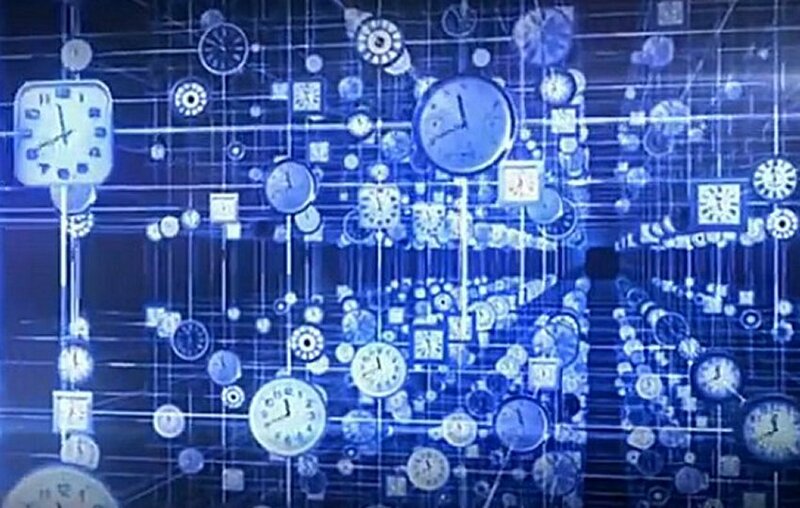 Recent Scientific Research Suggests That We Can Access All Information From The Past, Present And Future Through Energy! Recently, a couple of scientific facts about quantum mechanics were put together. 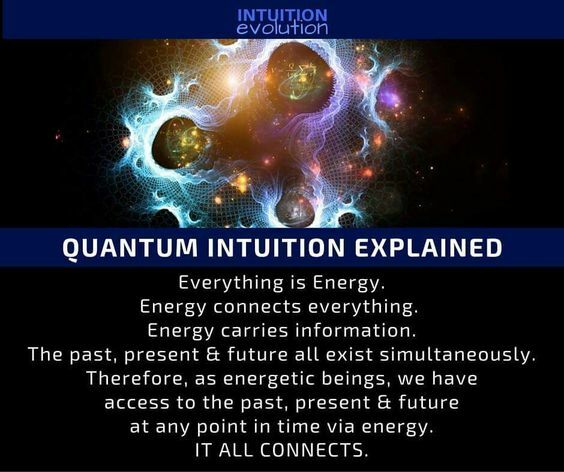 The implications that were derived from connecting these facts suggests that we can access all information from the past, present and future at any time via energy! Quantum Mechanics is a branch of mathematics that deals with subatomic particles, energy, wave-particle duality. Basically giving mathematical descriptions for the quantum world. However, the implications this field of science imposes on reality is beyond shocking. In fact, it is so shocking that people can’t really grasp what it really tries to say! 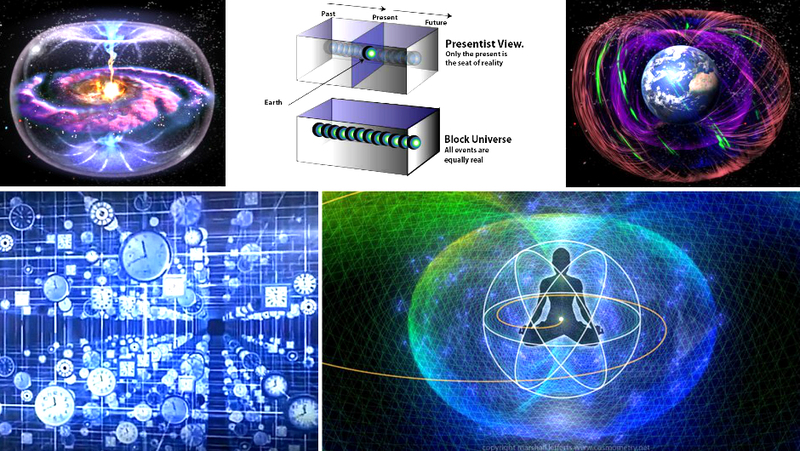 Recent studies and experiments touching the nature of the quantum world came to a realization that, what we think of as material and real is nothing but mental information encoded with consciousness swimming in a pool of energy. Therefore, if we really want to observe ourselves and find out what we are, we are really beings of energy and vibration, radiating our own unique energy signature. What all of this information implies? When people put all of these researches and information together they discovered one mindboggling conclusion, among many other! Everything is energy. Energy connects everything. Energy carries information. The past, present and future all exist simultaneously. Therefore, as energetic beings, we have access to the past, the present and future at any point in time via energy. It all connects! This phenomena is called Quantum Intuition. It can explain how shamans and mystics know things nobody ever shared with them and sometimes correctly predict future events years and centuries before they happen. It strongly demands a new understanding for physics and a new approach to science, especially science dealing with the quantum world. What this says about free will? Even though we might be observers of information and energy, we are also creators for the same. Even only with our observation we create a significant impact on reality. 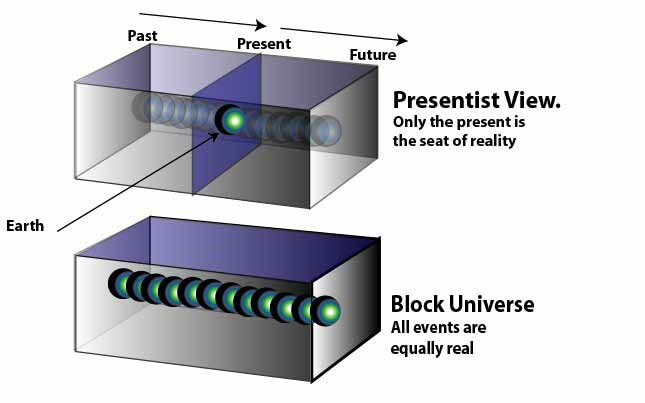 In fact, a fundamental conclusion of the new physics also acknowledges that the observer creates the reality. As observers, we are personally involved with the creation of our own reality. Physicists are being forced to admit that the universe is a “mental” construction. So we don’t just have an access to all information from the past, present, and future, but we can influence this information and change it at will. All we have to do is be awake enough to do so. Otherwise, we are just unawarely swimming in the sea of energy and information not realizing we are a part of that sea, and we have the potential to influence and access all of it. “The day science begins to study non-physical phenomena, it will make more progress in one decade than in all the previous centuries of its existence.” – Nikola Tesla.